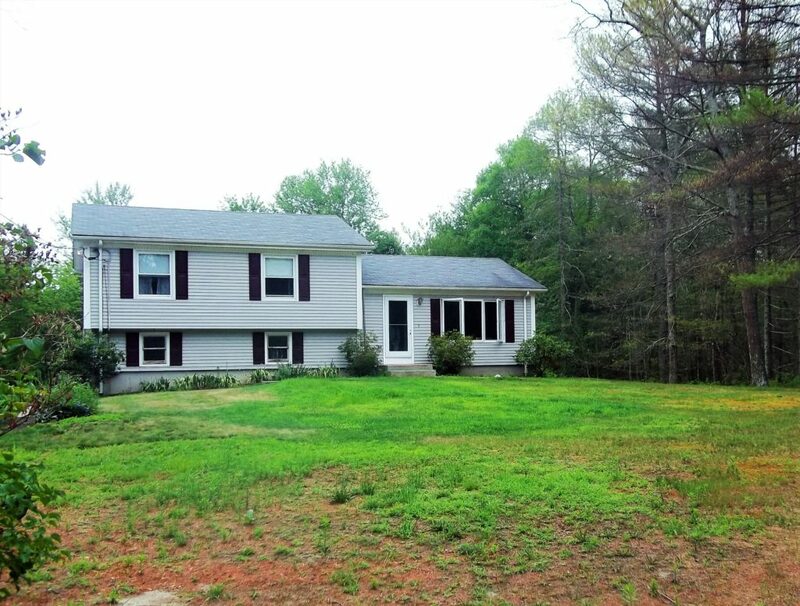 Mapleville, RI- Gorgeous Split Level Home Tucked Away in Highly Sought After Maureen Circle! Take advantage of three levels of living space wi th vaulted ceilings, an open concept kitchen/dining area, great closet space, an attached two car garage, and spacious shed with workshop area. Enjoy peace and quiet on 2+ ACRES complete with your own backyard oasis that features a new deck ideal for entertaining, above ground pool and mature perennials! Call While It Lasts! $292,000.